Amazon might just be the one to make it work. 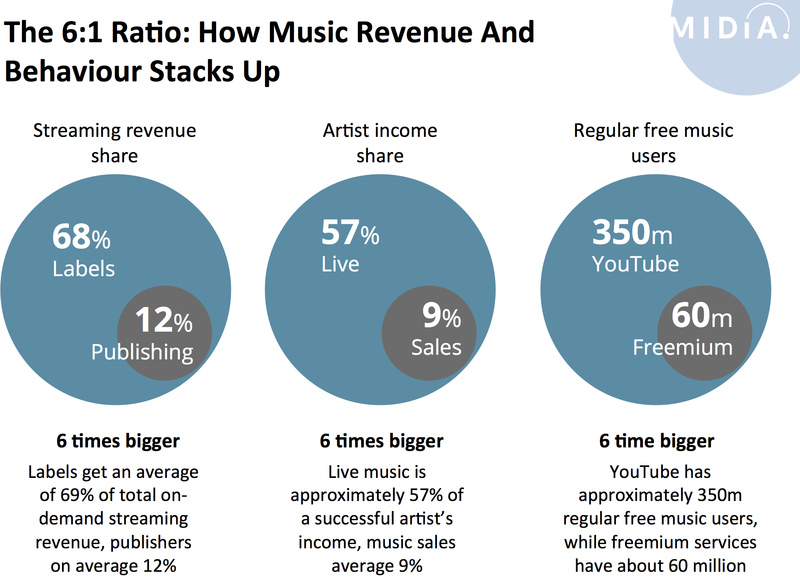 It has quietly been building up its ticketing business for some time and because it sits on the same user dataset (and billing relationships) as Prime and Amazon’s 2 music services, it has an unrivalled ability to target and monetize. Amazon Prime Live Events’ line up might not exactly be the cutting edge of edgy, exciting new music (Katie Melua rounds off the line up) but that is sort of the point. Amazon’s streaming music strategy is so interesting because it isn’t playing by the same rules as everyone else. Amazon is not competing for the same small group of 20/30 something music aficionados that the other streaming services are tearing chunks out of each other over. Instead it has its sights set on older, more mainstream music fans for whom the smartphone-centric music service offering has limited appeal. This line up of gigs isn’t the end game, but instead the first step of what will likely be an increasingly joined up music strategy across Amazon’s various assets. The fact that 28% of UK live music fans are also Amazon Prime subscribers hints at where Amazon can go with this (overall UK Amazon Prime penetration is 19%). The fact that the gigs will be made available on Amazon Prime Video internationally further points to Amazon’s ability to join the dots across its increasingly diverse assets. Throughout the first half of the 2010s Amazon was very much in the shadows of Apple and Google in terms of content strategy. Now not only is it giving them a run for the money in that arena, it is also making them pay close attention in terms of hardware and the home. What makes Amazon potentially the most interesting of the GAAF (Google, Amazon, Apple, Facebook) is the way in which it combines customer data, billing relationships, content and services, infrastructure and consumer hardware. The 2000s was Apple’s decade. The 2010s are shaping up to be Amazon’s.